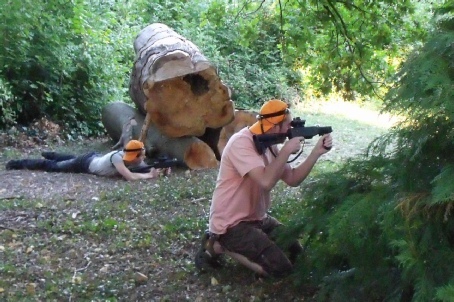 Wye Valley Warfare is the ultimate provider for your corporate entertainment - because we make it happen your way. Wye Valley Warfare’s purpose-built Battleground is located in the spectacular landscape of Symonds Yat West, just one minute from the A40. It’s about one hour from Cardiff, Bristol, Cheltenham and Birmingham. There are quality conference facilities just yards away.